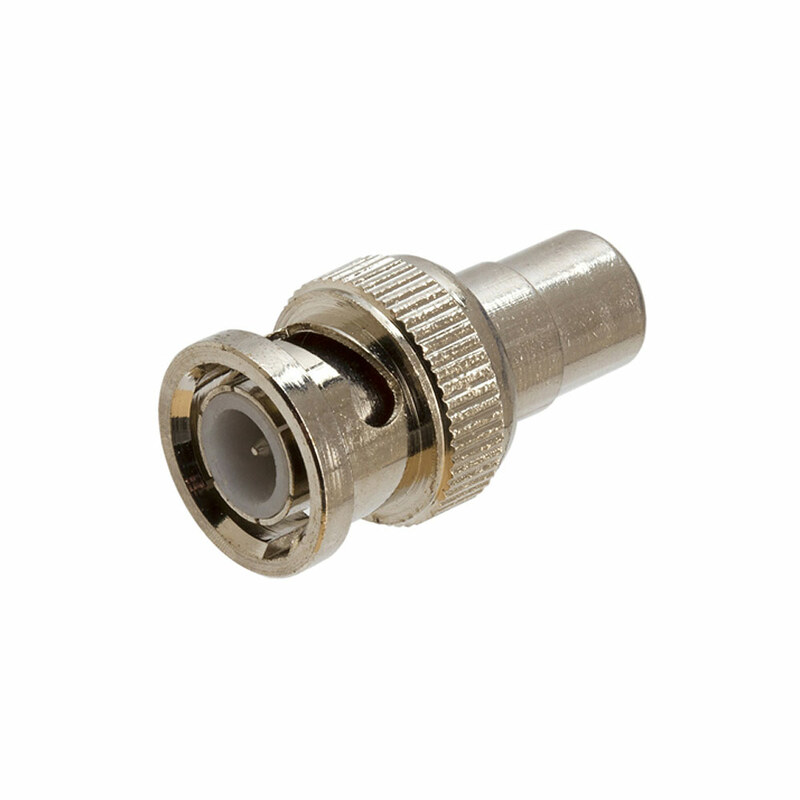 This BNC connector can be used to convert a standard RCA connector to a BNC connection. Nickel plated for increased corrosion protection. 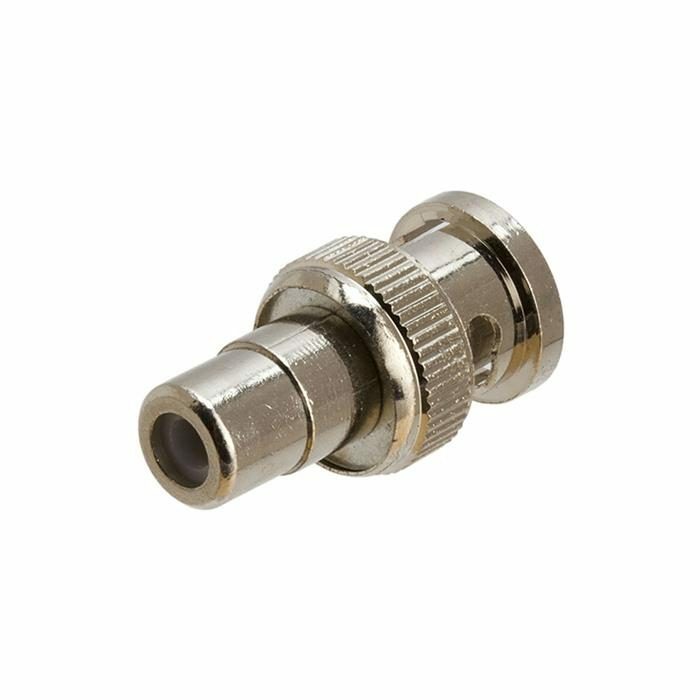 Provide proper RF and digital interface for use on commercial grade video equipment.